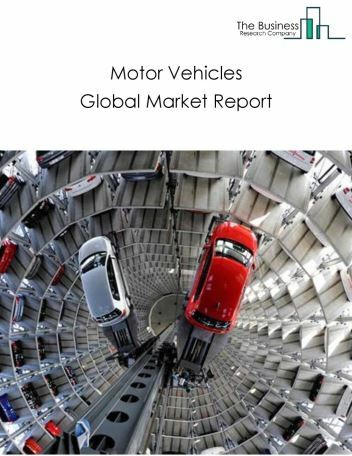 Major players in the global motor vehicles parts manufacturing market include Robert Bosch, Denso Corporation, Magna International Inc., Aisin Group, Continental Automotive Systems Corporation, Faurecia S.A., Delphi Automotive PLC, and Lear Corporation. 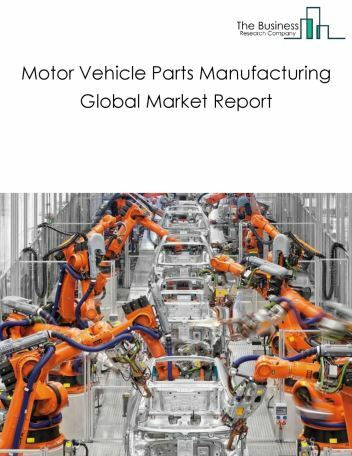 The motor vehicles parts manufacturing market size is expected to reach $3.8 trillion by 2022, significantly growing at a CAGR of around 8% during the forecast period. 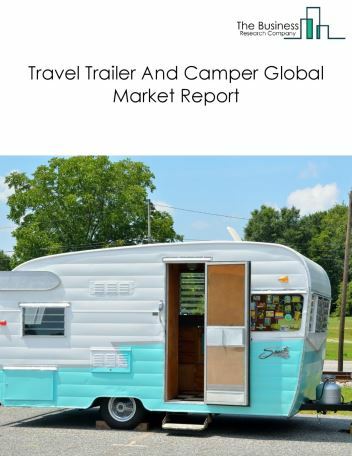 The growth in the motor vehicles parts manufacturing market is due to strong car sales in countries such as China, India and USA owing to rising disposable income, low fuel prices, preference for light combustion vehicles, hybrid, electric vehicles, and credit availability. 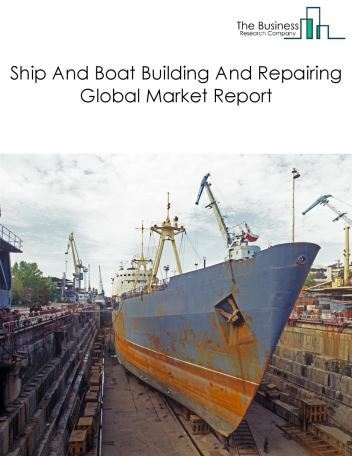 However, the market for motor vehicles parts manufacturing is expected to face certain restraints from several factors such as lack of available resources, increasing inventory levels, counterfeit products and reduction in free trade. 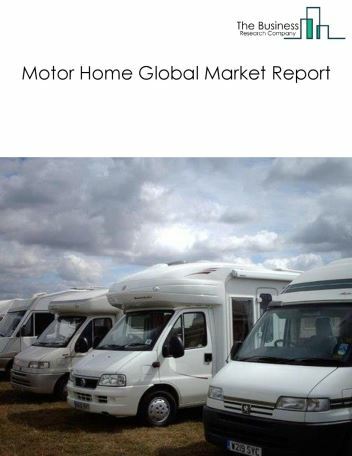 The global motor vehicle parts manufacturing market is further segmented based on type and geography. 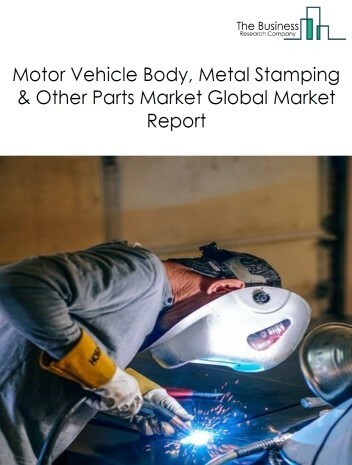 By Type - The motor vehicles parts manufacturing market is segmented into motor vehicle body, metal stamping, & other parts, motor vehicle electrical & electronic equipment, steering, suspension, & interiors, motor vehicle engine, power train, & parts, among these segments, the motor vehicle body, metal stamping, & other parts market accounts for the largest share in the global motor vehicles parts manufacturing market. By Geography - The global motor vehicles parts manufacturing is segmented into North America, South America, Asia-Pacific, Eastern Europe, Western Europe, Middle East and Africa. 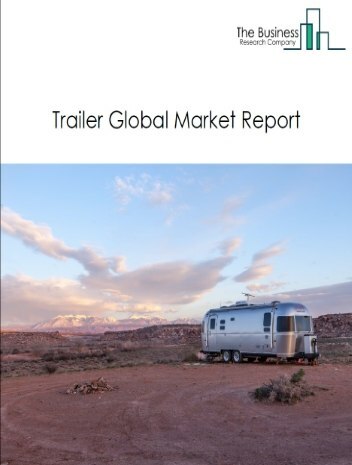 Among these regions, South America motor vehicles parts manufacturing market accounts the largest share in the global motor vehicles parts manufacturing market. 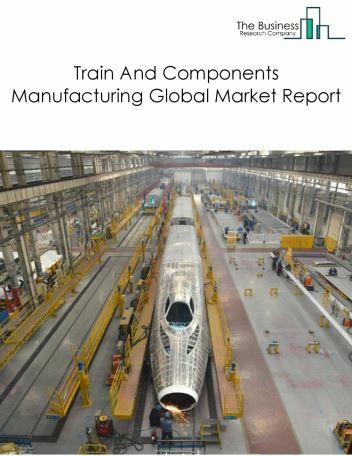 Growing focus on light weight vehicle components, focus on advanced engine technologies and increasing use of internet of things (IoT) are the major trends witnessed in the global motor vehicles parts manufacturing market Potential Opportunities in the Motor Vehicle Parts Manufacturing Market With positive economic outlook in both developed and developing economies, expected increase in demand for hybrid and electric vehicles spurred by technological developments, innovation and changing environmental regulations, the scope and potential for the global motor vehicles parts manufacturing market is expected to significantly rise in the forecast period.